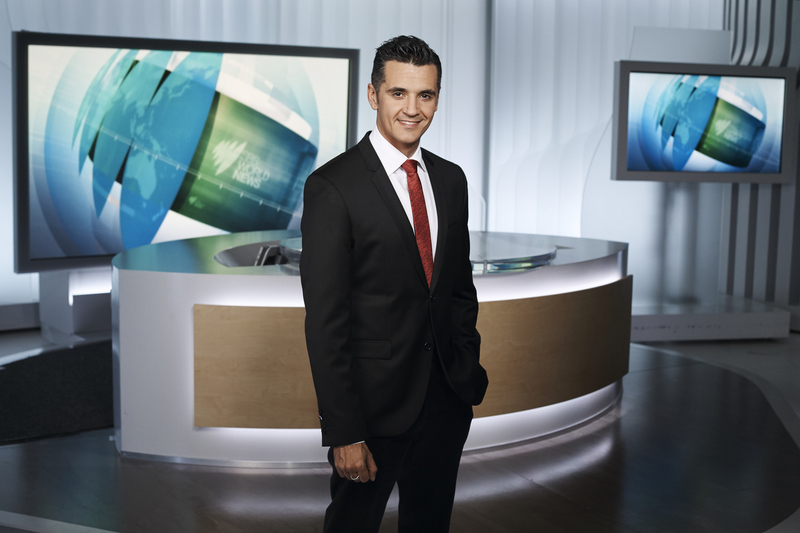 Ricardo is part of the SBS World News presenting team and regularly presents the 6:30 and 10:30 weekday bulletins on Australian television network SBS. As SBS Finance Editor, Ricardo presents and produces a nightly business and finance segment covering everything from corporate, markets, economic, property and consumer finance news. He also appears across the network on programs like "The Feed" to provide commentary about business and finance issues in an easy to understand way. Take a closer look at SBS World News online here.